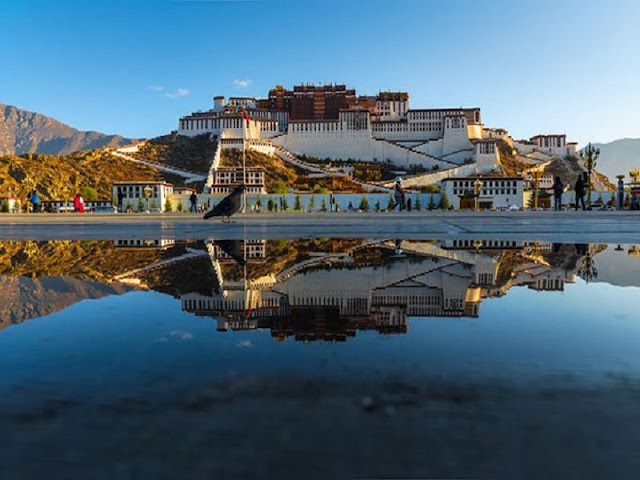 It's a short distance trip for the group of 4 days Lhasa City Essential Group Tour, this package is designed for the one who wants a relax and concise trip. 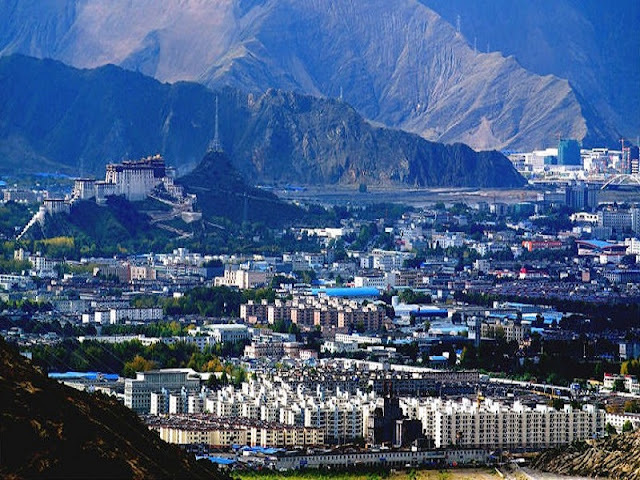 Lhasa as all know is a holy land for most travelers from all over the world. 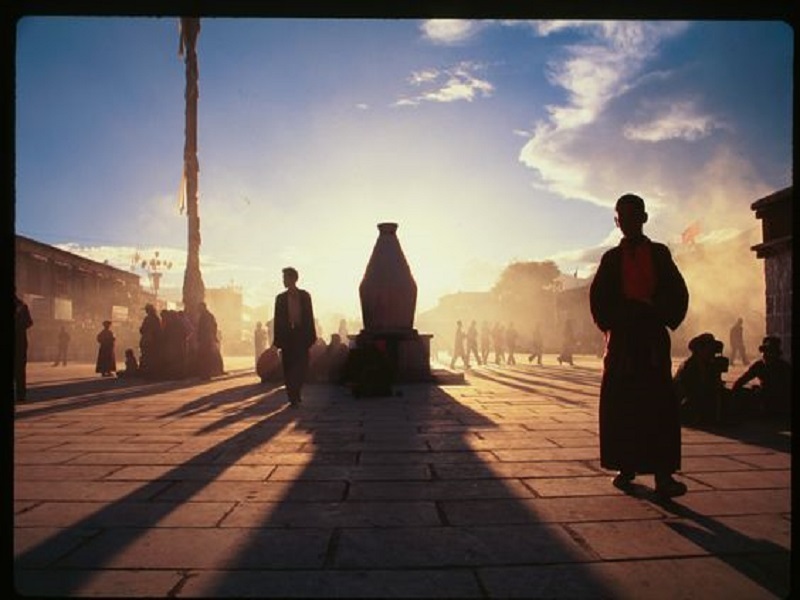 Still, you should walk with a local Tibetan-English guide who can lead you to the most famous attractions in Lhasa. Enjoy the scenery the history and culture symbolic such as Potala Palace, mystical Jokhang temple, sprawling Sera and Drepung monastery. Once you get to Lhasa, we will meet you at Lhasa Airport or Railway and drive you to the hotel at your service. It's just 20 mins from the Railway station to the city. It would take about 1.5 hours from the airport to the city. Due to the altitude sickness and the time difference, we suggest you relax once you get to the hotel, or stroll around nearby and get a feeling of the Tibetan customs. 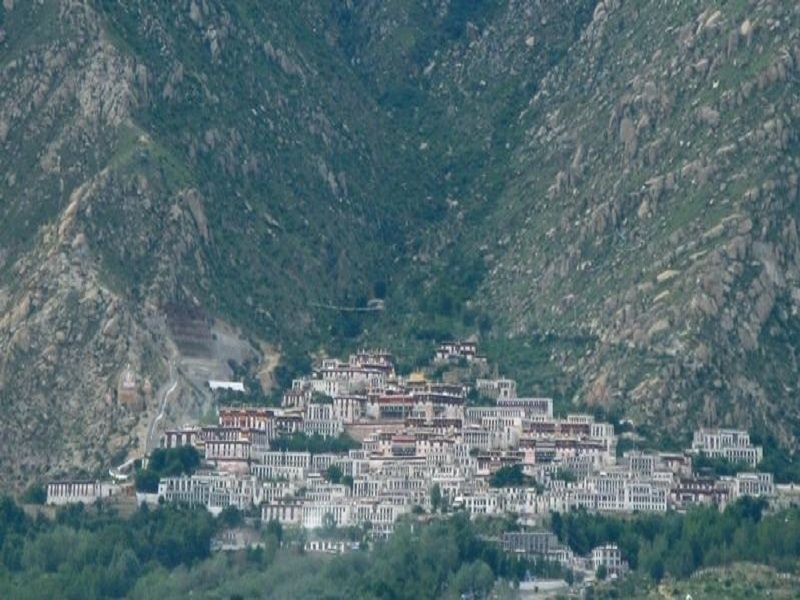 Today we will meet you at the hotel and begin our Lhasa city tour with Drepung Monastery and Sera Monastery. We will arrive Drepung Monastery after breakfast, it's the largest temple and it has the largest amount of monks all around Tibet. Once Dalai Lamas lived there until the Potala was found by Great Fifth Dalai Lama. It's one of the most important academic study center by the name of Nalanda of Tibet. Please follow our step to the holy place and first take a view of the biggest monastery kitchen in the monastery, then have a good time of the Buddha statue production in a carving workshop nearby. After lunch and having a rest, we will get to the next station of Sera Monastery, which is famous for one of the ‘Great Three’ Gelug monasteries. You'll have an intuitive experience of the traditional Buddhistic activities of "Monks Debate", which takes 2 hours from 3 pm continuously. After that, you may have a look at the process of the three sand Mandalas and colorful Rock Painting of Buddha. You may feel much better after two days acclimatization of altitude sickness, and you will find more in Lhasa. We will go to Potala Palace in the morning to have an exciting trip. Potala Palace is the landmark of Lhasa, it's also the residence of Dalai Lamas by the name of winter palace. You can find the most important relics there, gilded burial stupas which former Dalai Lamas'Buddhist relics or remains laid, and meditation cave of the 33rd great king of Tibet. It's a good idea for you to visit the palace for less than 3 hours before the lunch.Then you may walk with pilgrimage around the Potala. After having lunch and a short break, we may go on the trip. 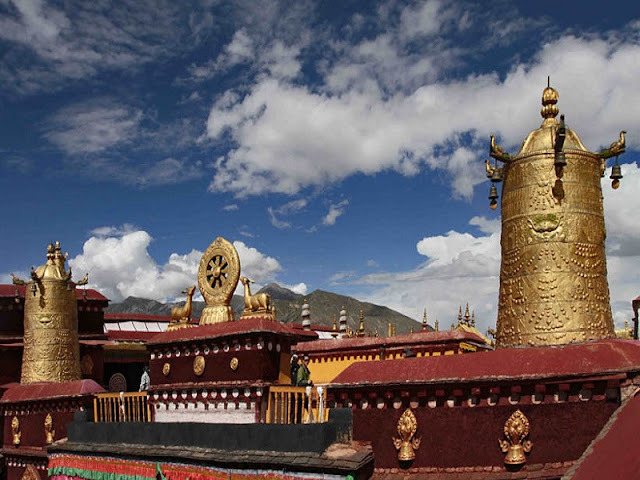 Next, we will go to the Jokhang Temple, which is symbolic of the Tibetan Buddhism, and you can find the most important Buddhist ritual implements such as Buddhist prayer wheels, reclining deer, golden sutra streamers there. Perhaps you could find the most amount of pilgrims making long kowtow there around the temple and praying inside the temple. It may be a shocking spiritual experience for you, so please take easy and walk in Barkhor street which could be the living fossil of traditional Tibetan lifestyle. You could take buttered tea and have a talk with locals. It's a way to find more about Lhasa to bargain with vendors, maybe it's funny for you. After having an exciting experience in Tibet and it's time for you to take a new journey. and your 4-day Lhasa City Essential Group Tour comes to an end today. You will be picked up at the hotel to Lhasa Airport/Railway in the morning.